The history of the Grimaldi dynasty dates back to January 8, 1297. That’s when Francois Grimaldi, disguised as a Franciscan monk, seized the fortress towering over the Monaco rock with his troops, in the port of Hercule. As of today, the Grimaldis have been ruling over the Principality for more than 700 years. The Grimaldi dynasty counts a number of princes who glorified Monaco and wrote some important pages in the Principality’s history. Rainier I was General Admiral of France; Honore II signed one of the most important treaties with France; Louis I was an ambassador to the Holy See during the reign of Louis XIV; Antoine I became famous as a great patron of the arts; Charles III founded Monte-Carlo and laid the foundations for the Principality’s future prosperity; Albert I went down in history as the Sea Prince and father of oceanography; Louis II was called the Prince-Soldier; and Rainier III, the Prince-Builder – it was during his reign that the Principality acquired its modern look and conquered the Fontvieille area from the sea. Prince Rainier III chose to marry the famous 26-year-old American actress Grace Kelly. They first met when she came to the Cannes Film Festival with the American delegation. This was not a Prince and Cinderella story – Grace Kelly brought in a dowry of $2 million and the wedding was paid for by her family. After her marriage, Princess Grace could no longer pursue her film career. Her movies were also forbidden to be shown in the Principality. In 1982, Princess Grace tragically died in a car accident, leaving behind three children – Princess Caroline, Princess Stephanie and the future Prince of Monaco, Albert II who inherited the throne in 2005. 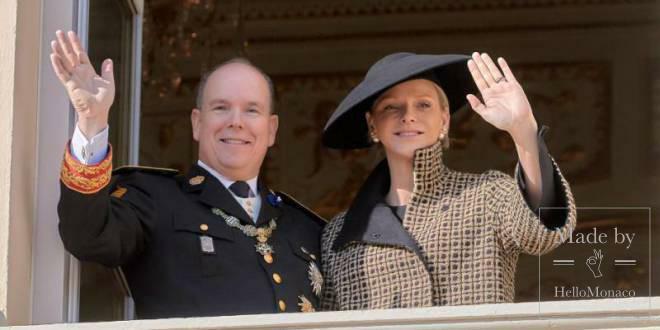 In 2011, Prince Albert II married Miss Charlene Wittstock who represented South Africa at the Olympics back when she was a professional athlete. Residents of Monaco are proud to have a very cultural sovereign, open to any kind of innovation. In 1976, Albert graduated from the Lycée Albert Premier of Monaco and continued his education at Amherst College in Massachusetts, USA. 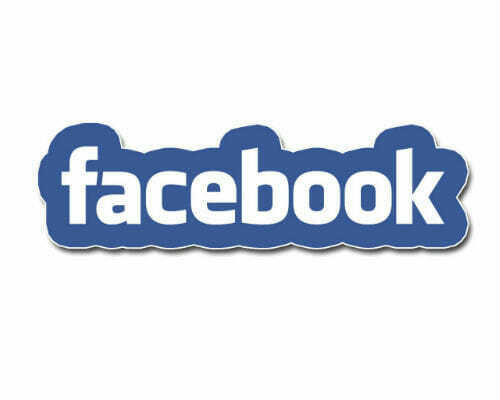 He studied economics, music, English literature and political science. Ever since his childhood, Prince Albert of Monaco was fond of all kinds of sports: football, swimming and martial arts. He took part in Winter Olympic Games as a bobsleigher. In 1985 he became a member of the International Olympic Committee and participated in the Dakar Rally the same year. His Serene Highness is also a big fan of water sports. 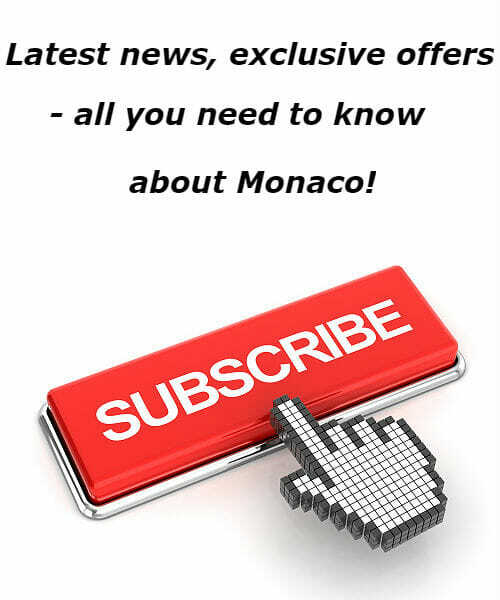 He chairs the Monaco Yacht Club, promoting its participation in international competitions. On December 10, 2014, the Princely couple became parents. The Princely twins were born in the Princess Grace Hospital Centre. 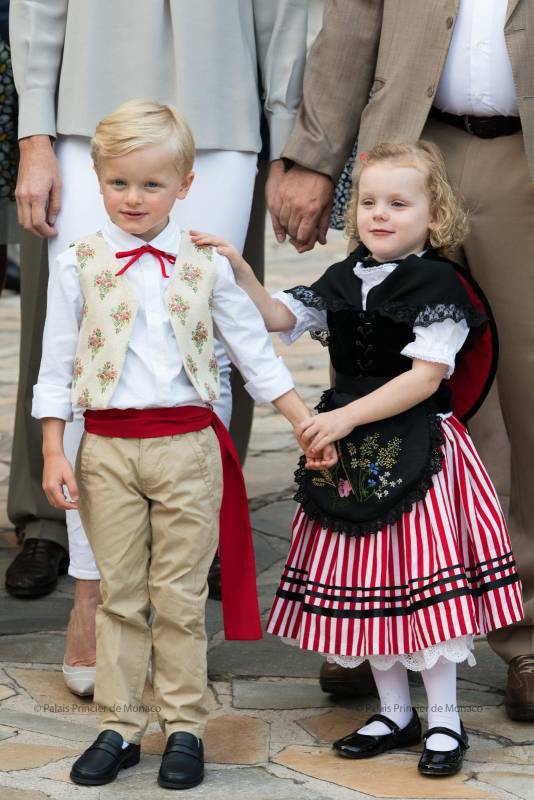 Princess Gabriella was born just two minutes before her brother and is second in the line of succession. The Crown Prince is believed to be named in honour of Prince Jacques I who ruled Monaco in the 1830s. 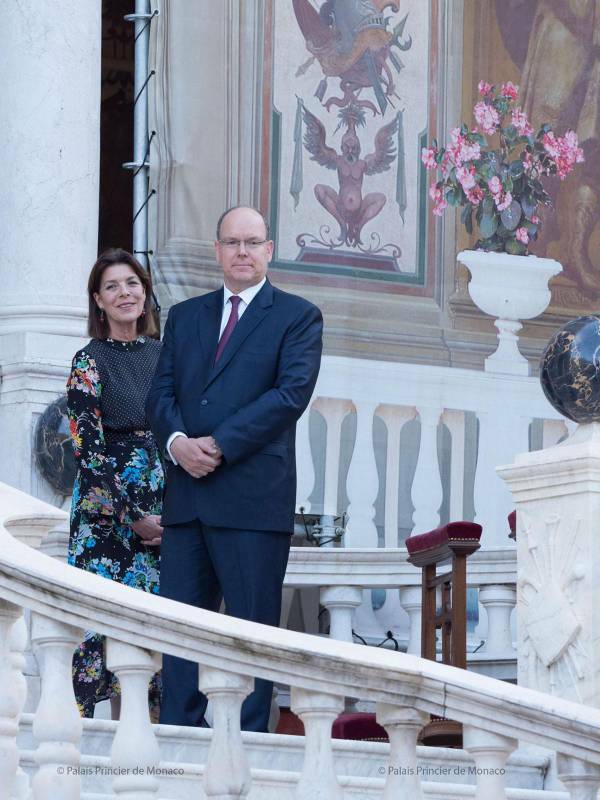 Prince Albert II of Monaco is known as an ardent supporter and one of the main initiators of environmental programs with global reach. Ever since his ascendancy to power in 2005, Prince Albert has made the fight against global warming and environmental protection the main focus of both his local and international policies.